Listen in iTunes and Subscribe! Have you questioned how to truly understand your child? Want to be the absolute best parent you can? Beloveds, I am so in love with this amazing episode. 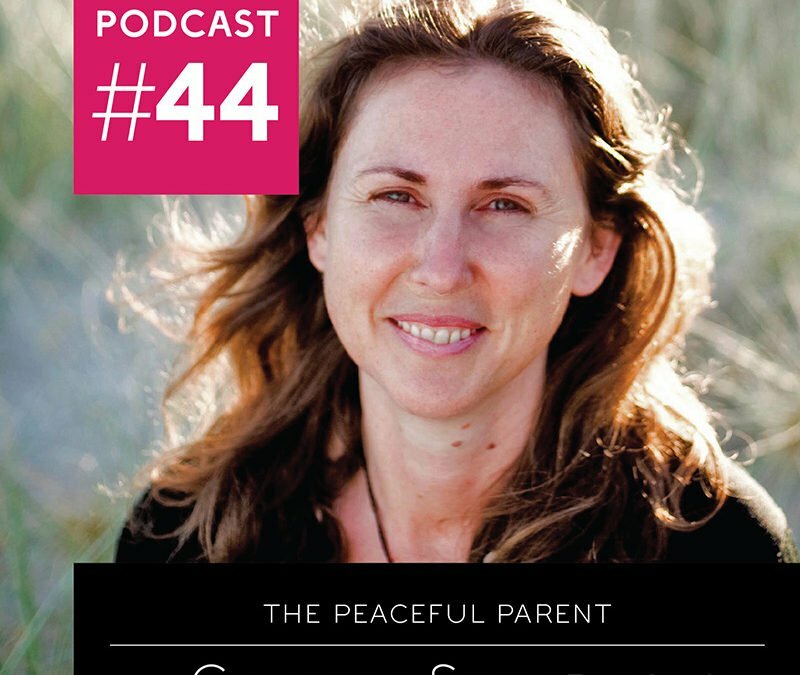 Genevieve holds so much wisdom which she freely shares to give us insight into peaceful parenting. By practicing this method we can create more peace in our homes, set healthy boundaries that last your child a lifetime and foster an amazing relationship not only with your child but yourself. Understanding that your child wants a harmonious environment just as much as you do is a wonderful motivator for practicing these mindful methods. 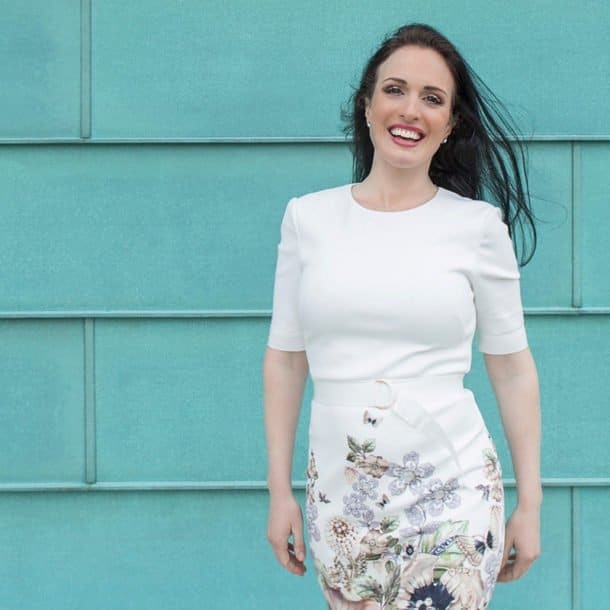 We chat about the spiritual and emotional journey of parenthood and how it’s so important to take care of yourself during this meaningful and often challenging process. Join me in this wonderful chat to gain deeper insight into it all. 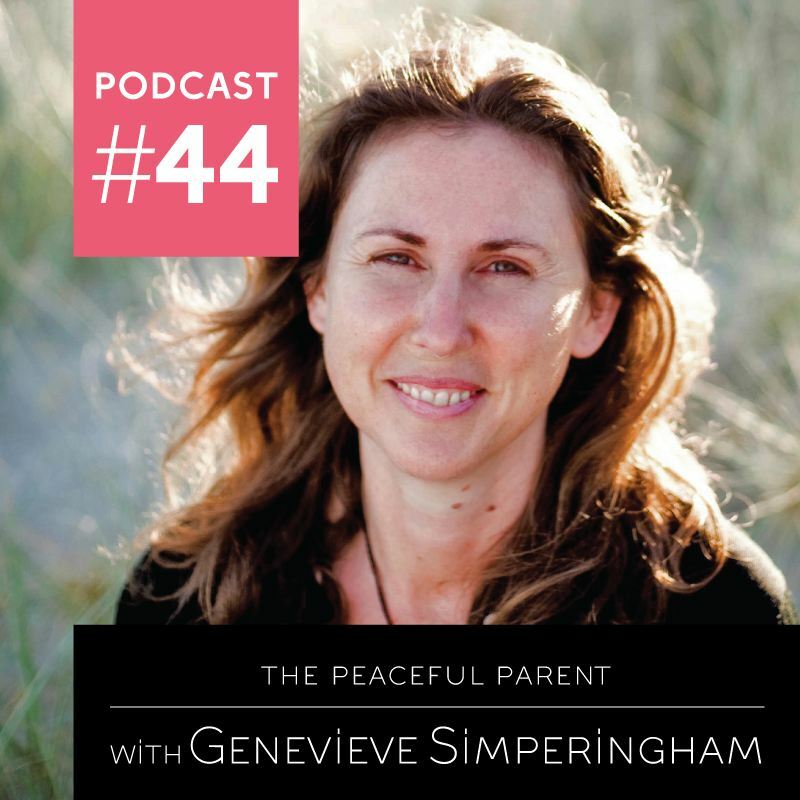 Genevieve Simperingham runs the Peaceful Parent Institute in New Zealand, which offers seminars, workshops and e-Courses for parents and educators, professional development for teachers, as well as one on one counselling and coaching. Genevieve has a Diploma in Psychosynthesis Counselling, and is a Certified Aware Parenting instructor. She’s a feature writer for The Natural Parent Magazine (NZ and Oz) and has a busy following of 88K on her Facebook page and blog. Genevieve, being one of 9 siblings, grew up on a farm in Wexford. Despite living in a very dysfunctional family, she found peace, excitement and healing in the natural world, and this has hugely influenced her work. 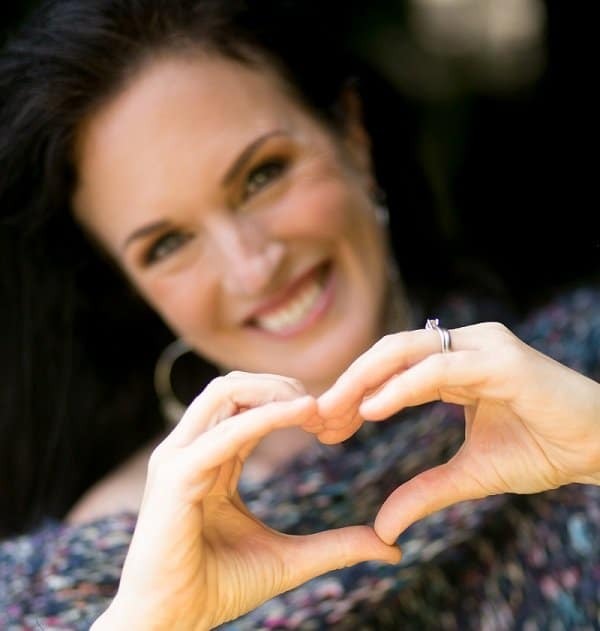 Genevieve has facilitated hundreds of workshops and residential retreats over the last 26 years, on parenting, relationships, personal development, self-healing. Another big focus of the retreats has been immersion in nature, mindfulness, eating wholesome vegetarian food and generally slowing down and regaining balance.